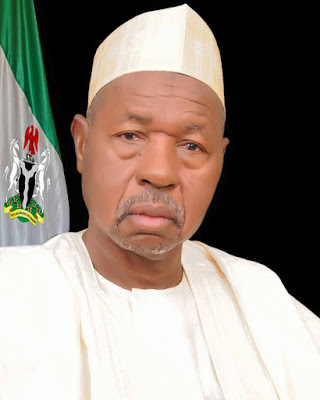 Masari who made the declaration while answering questions from journalists after meeting the president at the State House, said whereas Katsina gave the president 1.5 million votes in 2015, it will top it with additional 1 million votes in 2019. 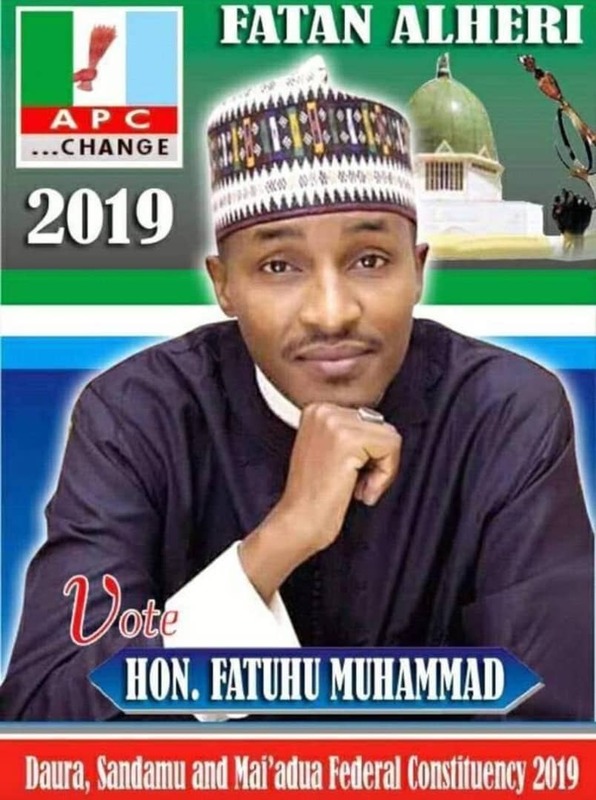 “The people of Katsina are 100 percent behind President Buhari and they will continue to support him even after the elections of 2019. “We expect based on figures coming out of the registered voters to give him nothing less than 70 to 80 percent. “We don’t have the figures now because they have completed additional registration. ” We are not talking about the last exercise that led to the election of 2015 and in 2015, he got almost 1.5 million votes from Katsina State. So, we expect that by 2019, we will be able to give him additional 1 million making it not less than 2.5 million votes,” he said. On the raging issue of direct and indirect primaries in the All Progressives Congress (APC), the governor dismissed the insinuation that it was hot matter. According to him, there is nothing contentious about it because whatever option adopted, whether direct, indirect primaries or consensus option, it is adequately provided for in the party’s constitution and hence, is a non-issue. “It is not a hot cake. First of all, let me say from all the states that we have read and heard from, Lagos, Kano and Niger are the only states that have opted for direct primaries in a country of 36 states plus FCT. I think it shouldn’t be a contentious issue. “In fact, the constitution of the party is very clear. There is nothing contentious in this.The constitution of the party recognises direct, consensus and indirect primaries. “So, whichever method is adopted, nobody is breaching the constitution of the party. So, what is the big deal about it?” he queried.